When adapting your IEC or NEMA standard motor, the Bauer C-Adapter is a great solution. 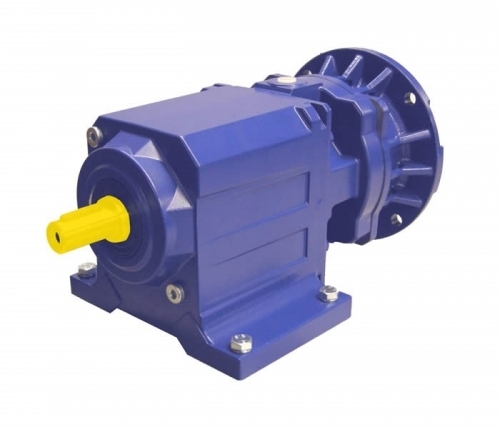 This adapter can also combine with our BG, BF and BK series gear motors. Boasting simple assembly and disassembly, it is a great addition if you’re looking to adapt your gear motor.